One of the first steps in discovering and understanding biodiversity is to identify the organisms around us. Traditionally, this has been done using paper-printed keys which enable us to correctly name an organism. Most of them, however, are "difficult" and hardly usable for educational purposes. KeyToNature is developing a range of new, much easier and paper-free identification tools, for use within schools and universities across Europe. They are available on a variety of platforms including laptops and mobile phones and can be tailored to individual requirements. The project mobilizes 14 partners from 11 EU countries, including leading centres in biology, pedagogy, education, and information technology. 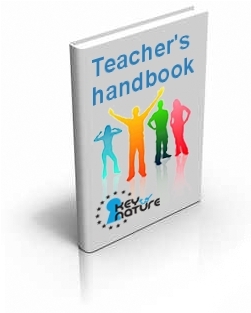 KeyToNature is working with teachers and educators across Europe. If you are a teacher, the national portals will tell you how can you join the KeyToNature community. This page was last modified on 8 March 2016, at 13:17.